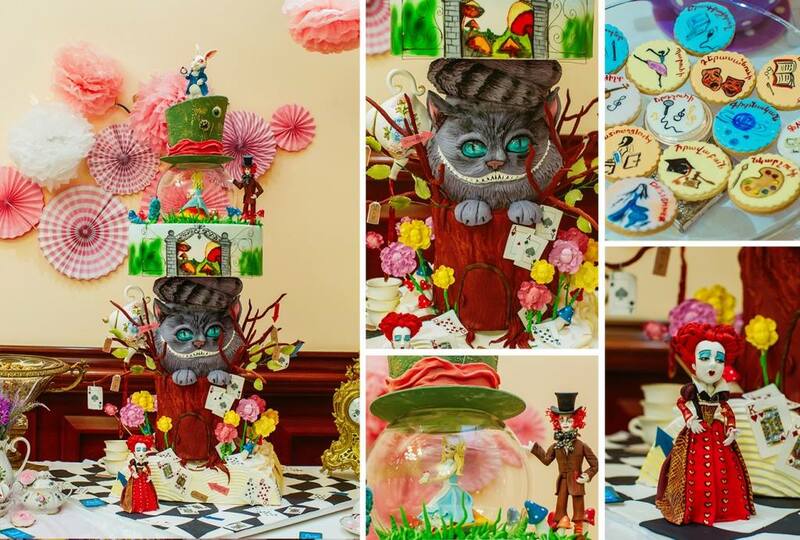 SAS SWEET has launched the production of decorative cakes. 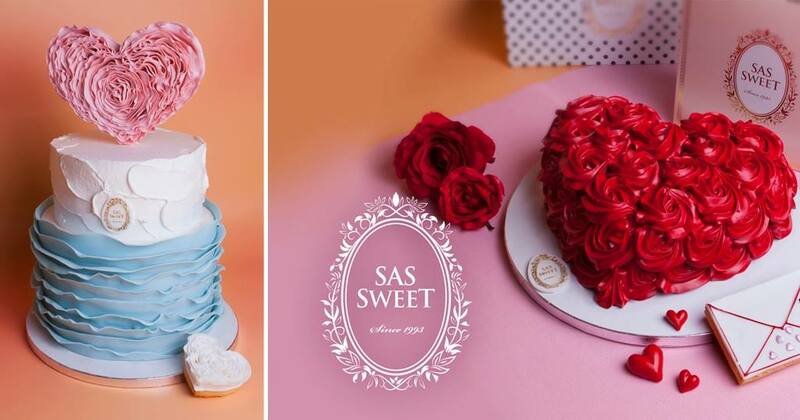 SAS GROUP Armenia has started a new business venture by introducing thematic and decorative cakes under “SAS SWEET” label. 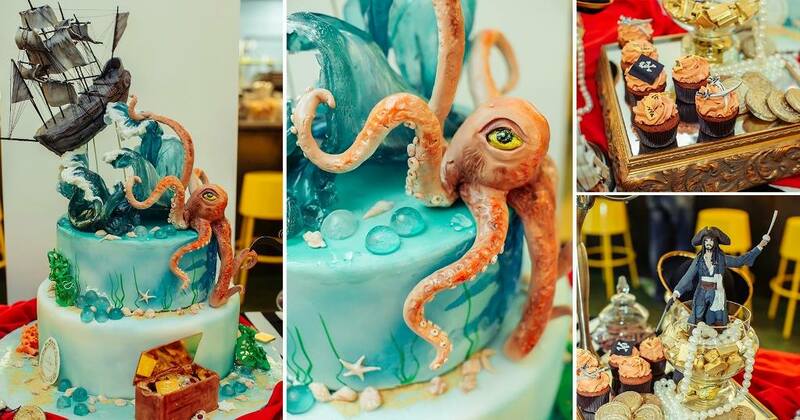 Upon ordering cake, customers are provided with detailed professional consulting by creative designer’s team. 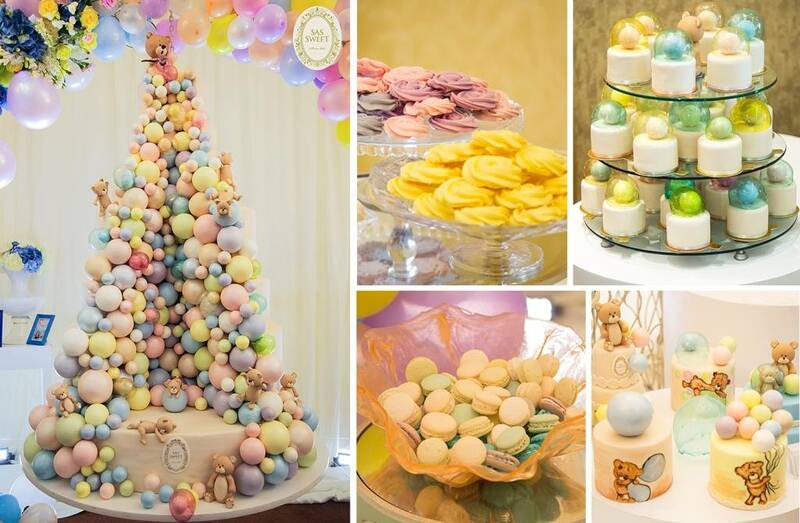 “SAS SWEET” takes the most venturesome orders and implements the most extravagant ideas for wedding, baptizing, birthday, tooth party and other celebrations. 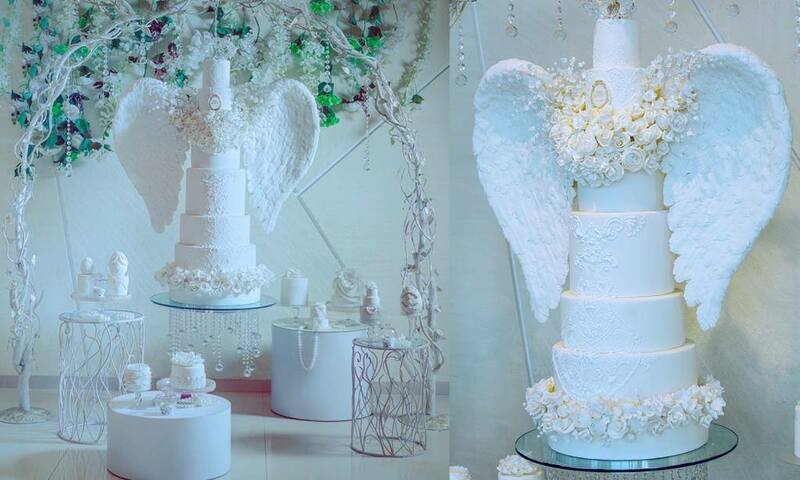 Moreover, the decorative particles of cake are made from eatable materials. SAS SWEET has the largest manufacturing area in Armenia, as well as all the necessary sanitary requirements and modern equipment. The technologies are constantly updated and innovative solutions are offered to the client. 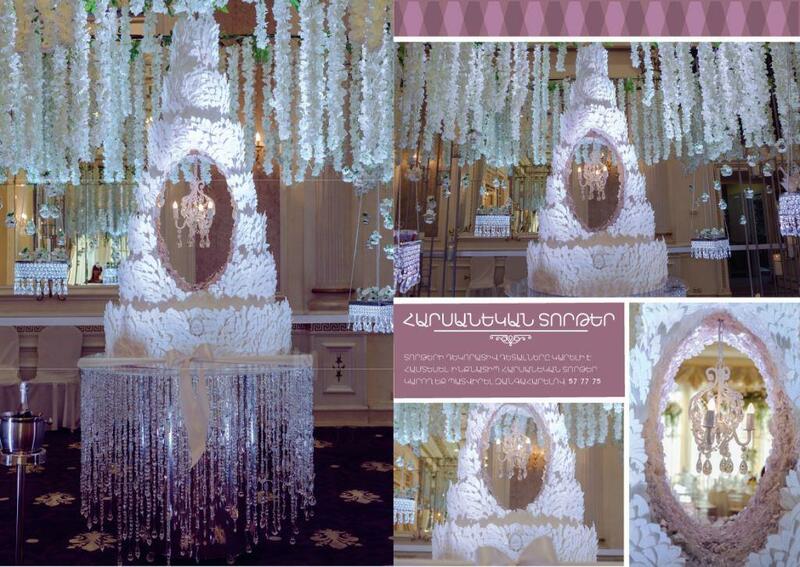 “The designers of SAS SWEET are trained abroad and offer new creative solutions which have not yet been implemented in Armenia" – say the director of SAS SWEET. 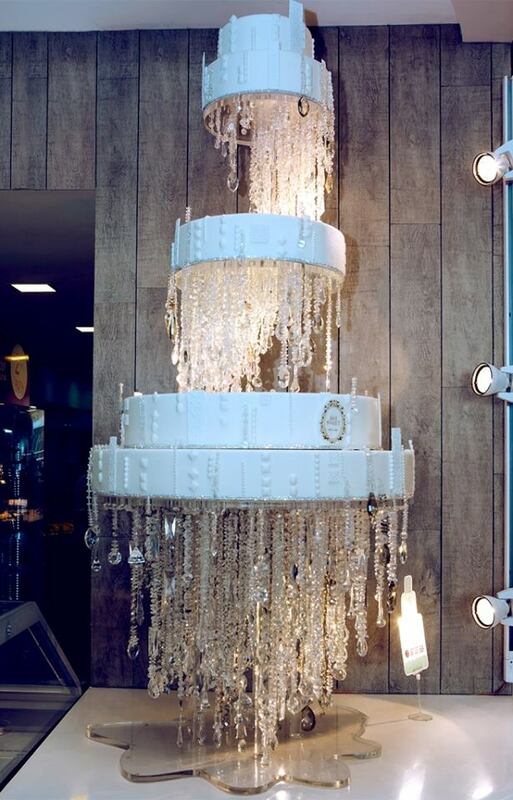 To order a cake, you need to call 010 57 77 55 and register your order 1-3 days in advance.